Please register for this event by clicking here! 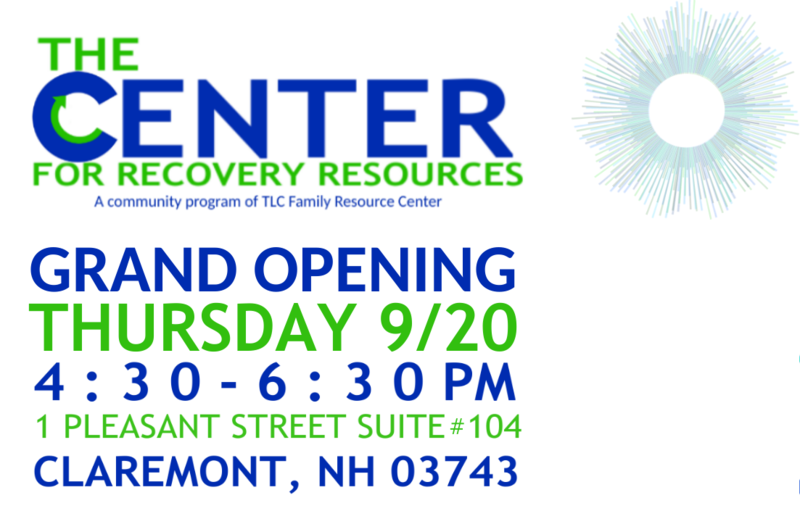 Come see their new space and meet the staff. Refreshments will be available.